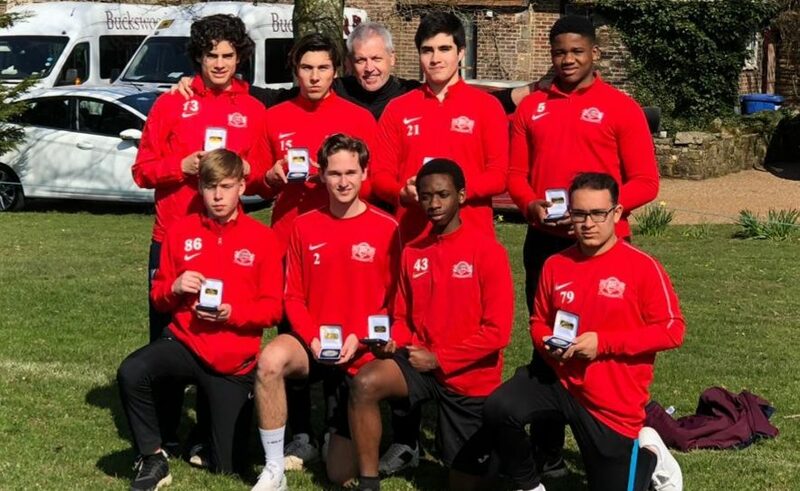 From the beginner to the international champion, the sporting facilities at Buckswood are open to everyone on the campus to stay fit and healthy, after all a healthy body helps to keep a healthy mind! 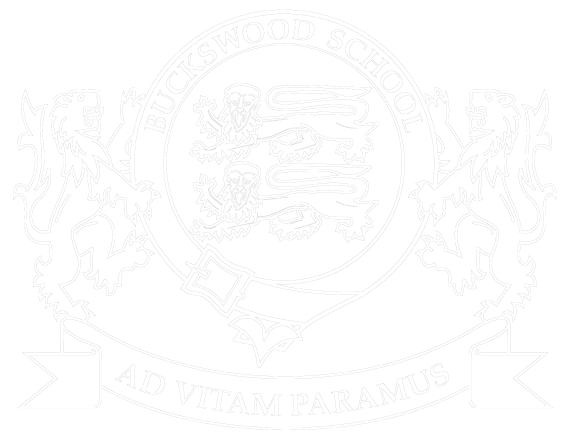 The Buckswood campus is continually evolving and over the past few years the campus has seen the addition of a £200k professional gym, a yacht and a woodland activity centre. Plans are in place to install a new swimming pool complex and 4G Astroturf over the next two years. Every Buckswoodian takes part in sporting activities and so our facilities are available to use all year, whatever the weather!